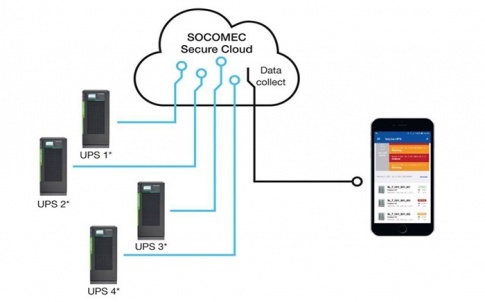 Socomec has extended its range of UPS equipment to address the evolving demands placed upon those responsible for managing data centres, critical buildings and facilities. 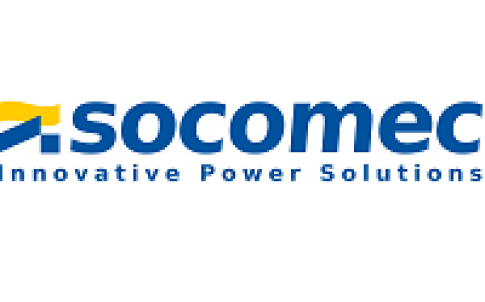 With designed-in flexibility, Socomec’s latest development ensures that every hard working electrical infrastructure can protect its organisation’s vital assets while demonstrating real adaptability, quickly and easily responding to the constantly changing challenges in terms of power availability and efficiency. 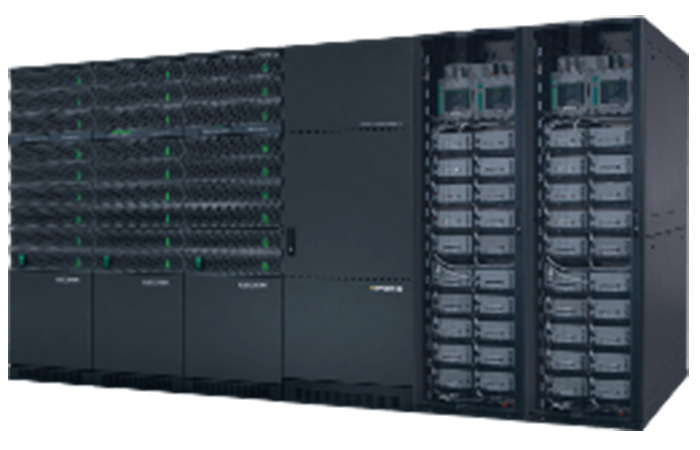 Socomec’s latest modular rack-mounted UPS development addresses short-term capacity issues while meeting longer term growth requirements, delivering reliable, safe, high-quality power to the most demanding critical applications, that can be scaled rapidly to meet changing demands. 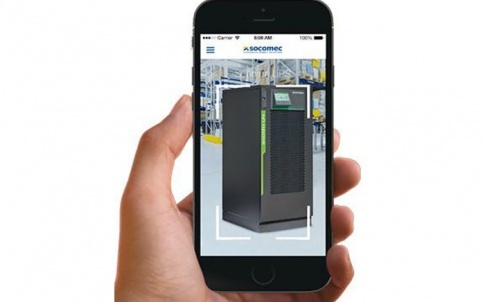 Socomec’s Modulys GP is a three-phase modular UPS system designed for 19in rack integration across multiple applications. 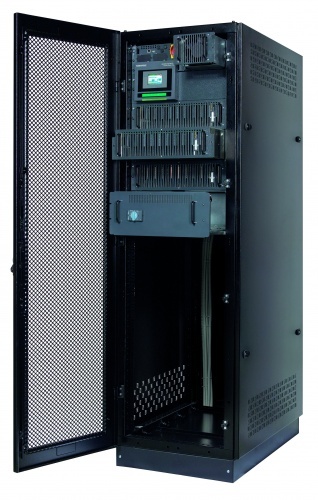 Easy to integrate and install while simple to manage and maintain, it provides maximum availability and power protection in a compact design, leaving space for other rack-mounted devices. 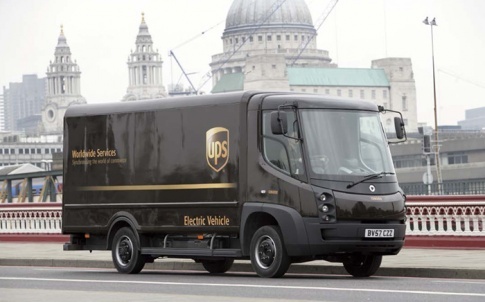 Modulys RM GP has been specifically engineered with full flexibility and fewer parts in order to simplify and optimise every step of the integration process, from sizing to installation, de-risking the entire project. 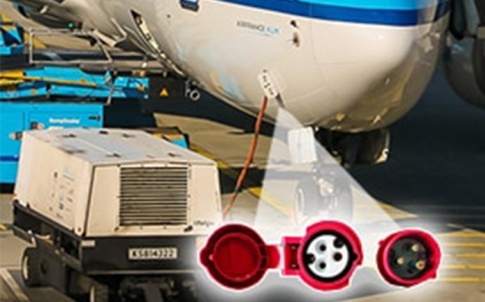 As a completely modular system, designed with no single point of failure, Modulys RM GP delivers reliable power while ensuring optimum load protection, even during power upgrades or maintenance procedures.